Please select a size. 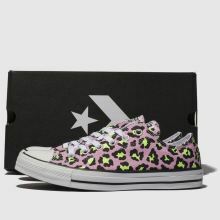 view smaller sizesUK 8 - Low StockUK 9 - In StockUK 10 - In StockUK 11 - In StockUK 12 - Low Stock Please select a size. 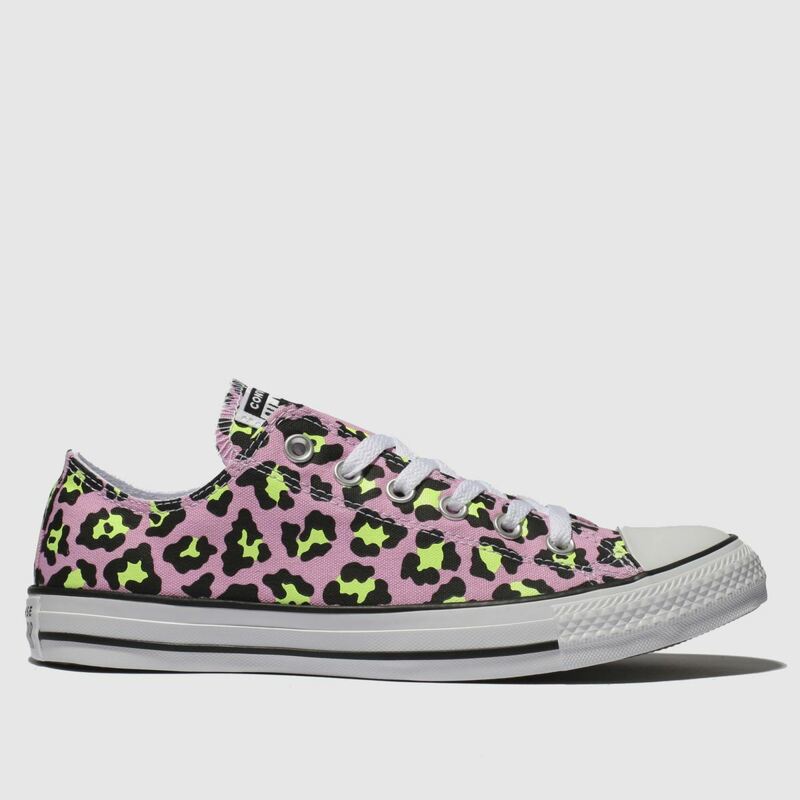 Taking on this season's print trend, this profile packs a lot of sass to shake up your everyday. 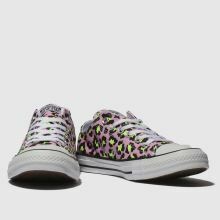 The pink and green leopard print fabric upper creates a bold contrast while a classic vulcanised sole and branding completes the Converse All Star Ox.